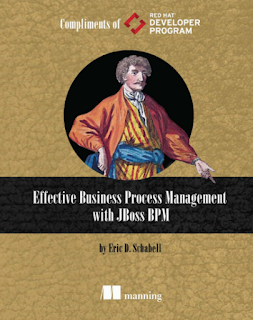 In June 2016 the Early Access Program (MEAP) started for my book Effective Business Process Management with JBoss BPM. The way the MEAP works is that Manning put the first two chapters online in June and now about a month later they are releasing chapter 3. 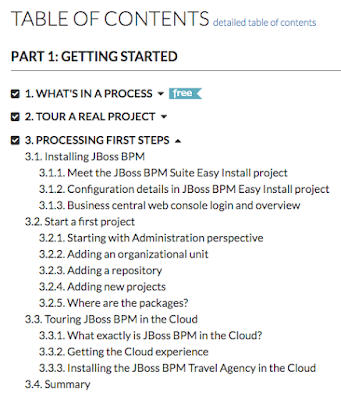 Those already in the MEAP will have access to start reading chapter 3 and provide any feedback they have to me straight away. You can read this excerpt online before you decide, but I look forward to hearing from you on the content and stay tuned for chapter 4 which will be added next.